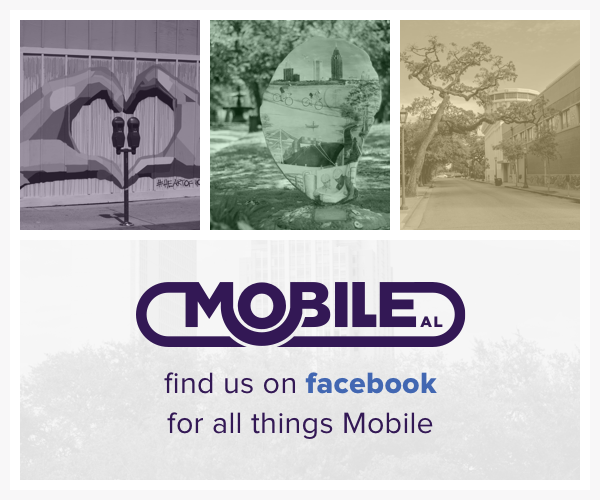 The Taste of Mobile is back! This year we are having this event and taking it back to the old format where every vendor will have their own booth. Come see the great food and drinks that Mobile has to offer while having tons of fun!